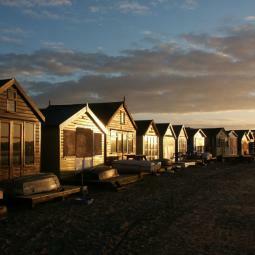 A beach resort situated in Christchurch on a 1/4 mile long section of beach. 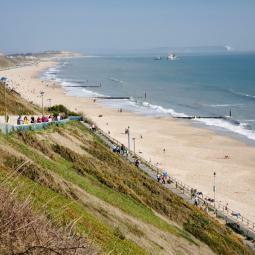 Facilities including cafe, shop, beach huts and a variety of beach and sports equipment available for hire. 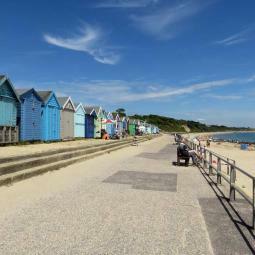 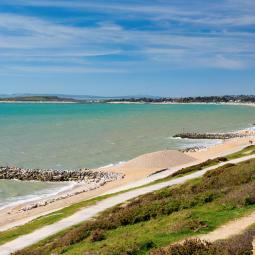 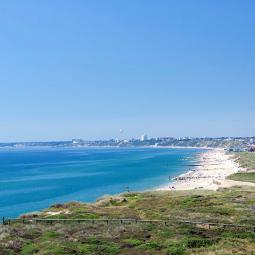 Highcliffe Beach is Dorset's first or last beach depending on how you look at it! 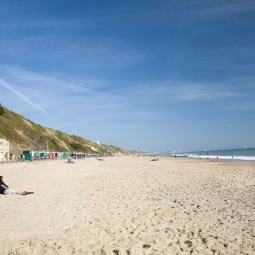 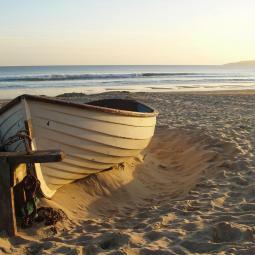 Bournemouth Beach is hugely poular for 2 reasons - it is right in the centre of town and it's a great beach - clean, safe and it sometimes even has surf! 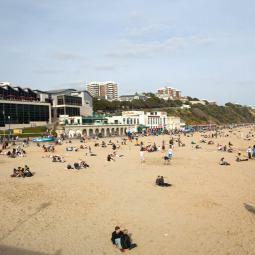 A wide, sandy beach backed by a promenade. 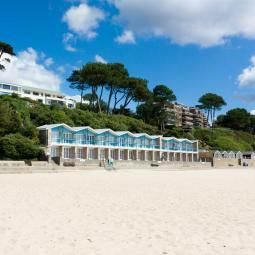 All facilities including beach huts, shop, bar and restaurant. 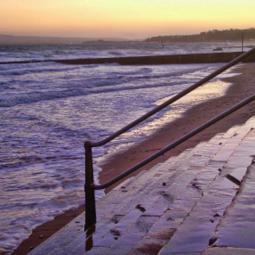 Good disabled access and a safe swim zone.